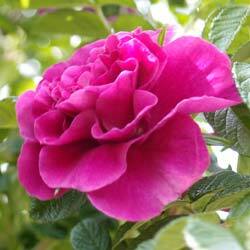 Which old fashioned roses to buy? 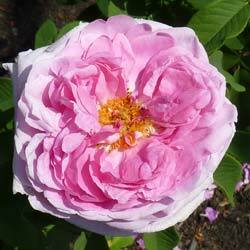 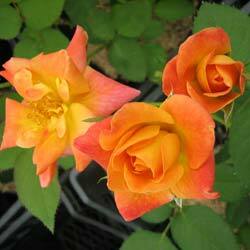 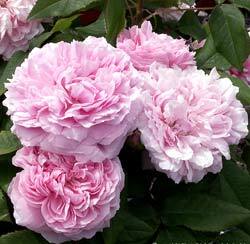 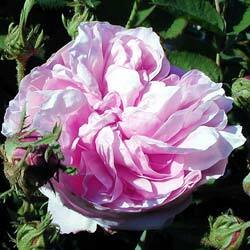 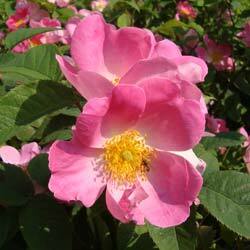 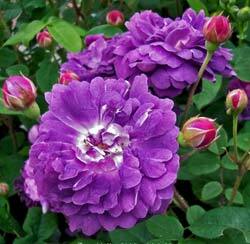 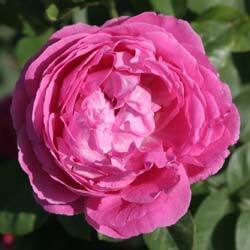 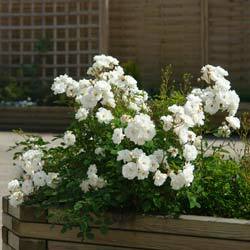 Planfor offers a very wide choice of old fashioned roses to buy online. 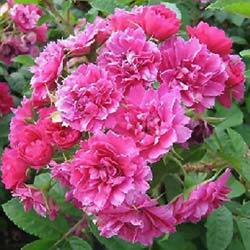 Old fashioned roses are the direct descendants of wild roses. 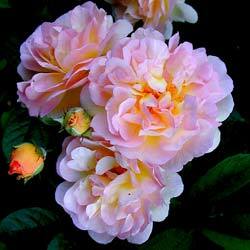 They are called old fashioned because they date back to before 1867, when the first hybrid tea rose known as « modern » was bred at Lyon by the French rose grower Jean-Baptiste Guillot and called 'La France'.